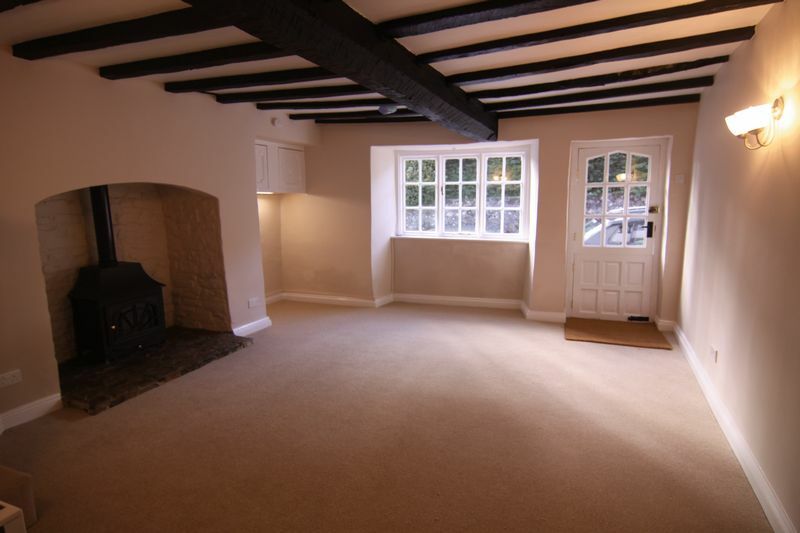 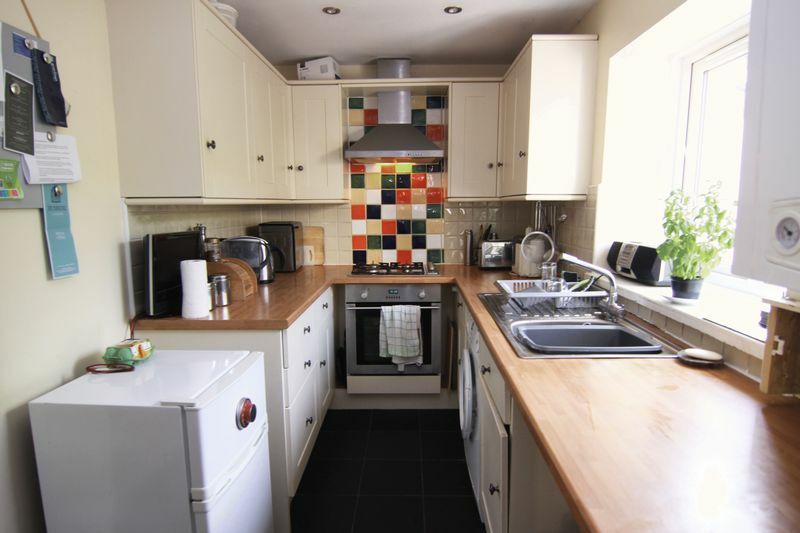 A spacious, double fronted, four bedroom property situated within a short walk of the towns amenities. 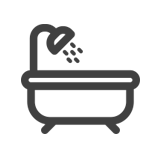 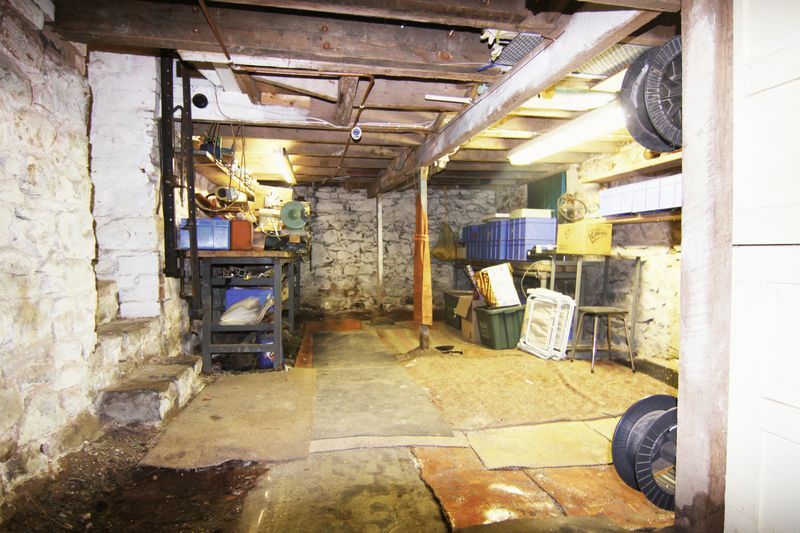 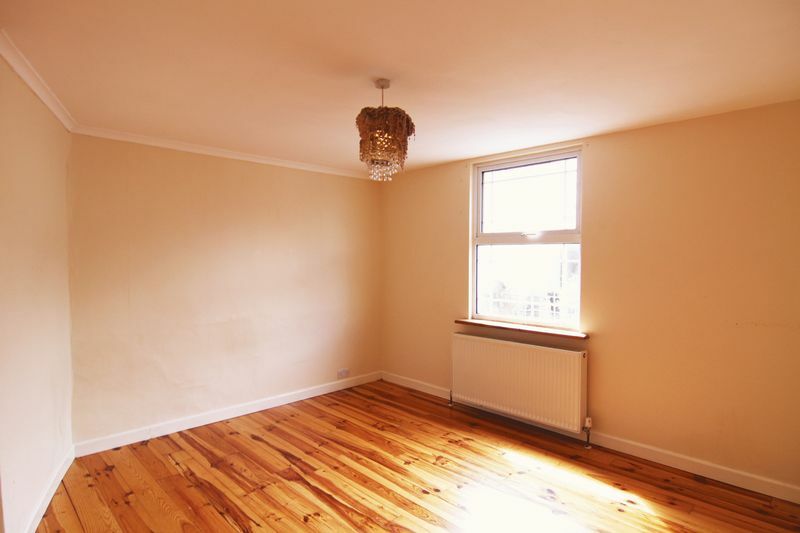 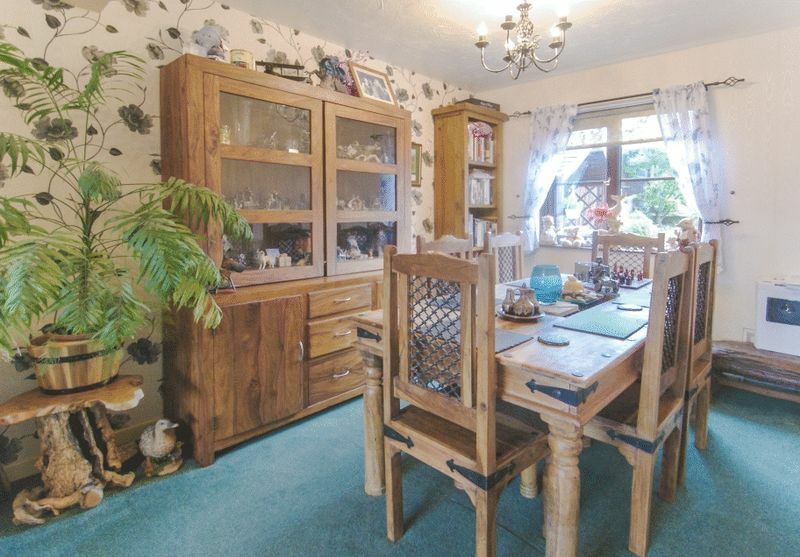 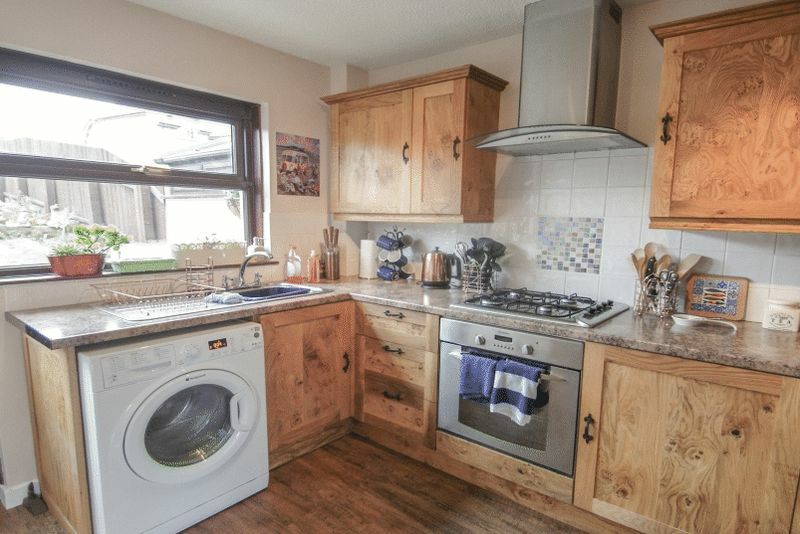 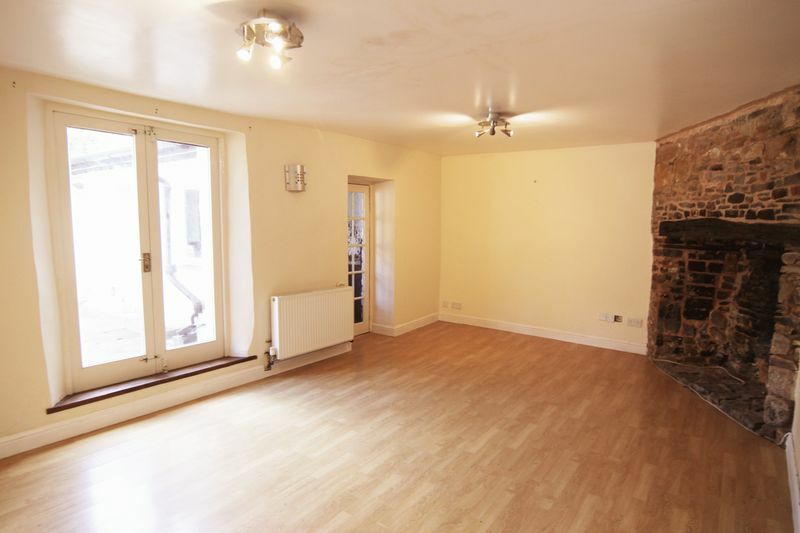 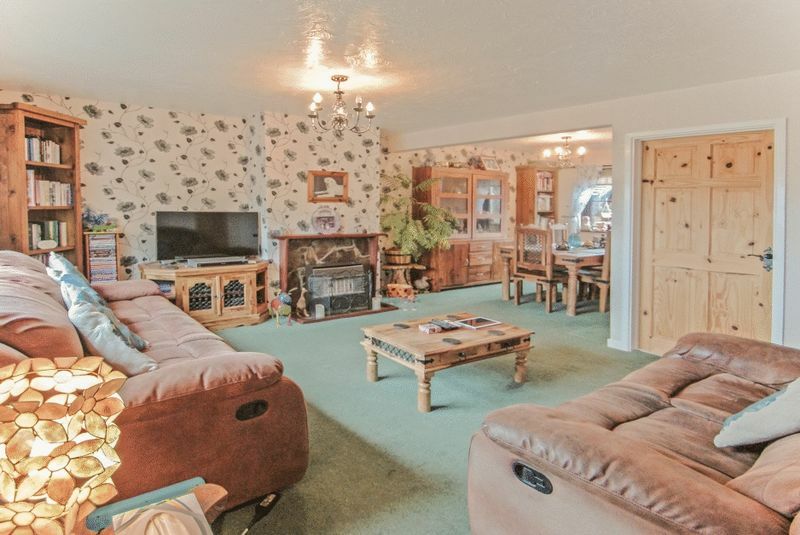 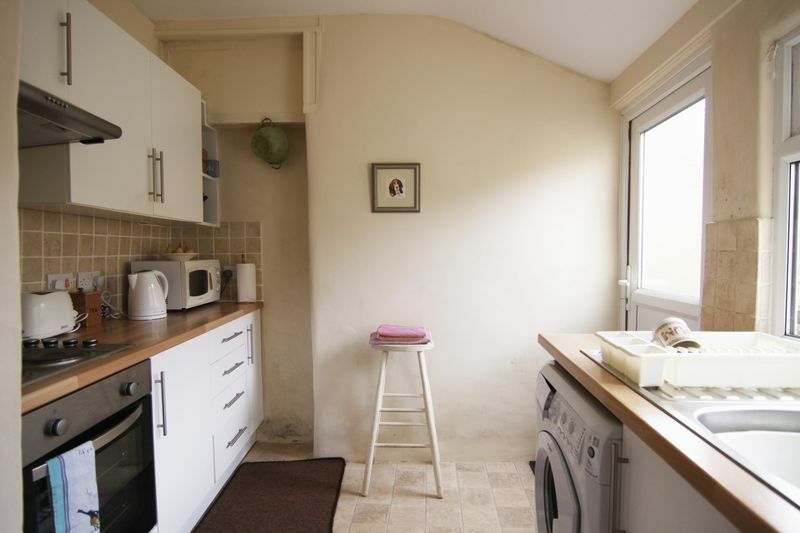 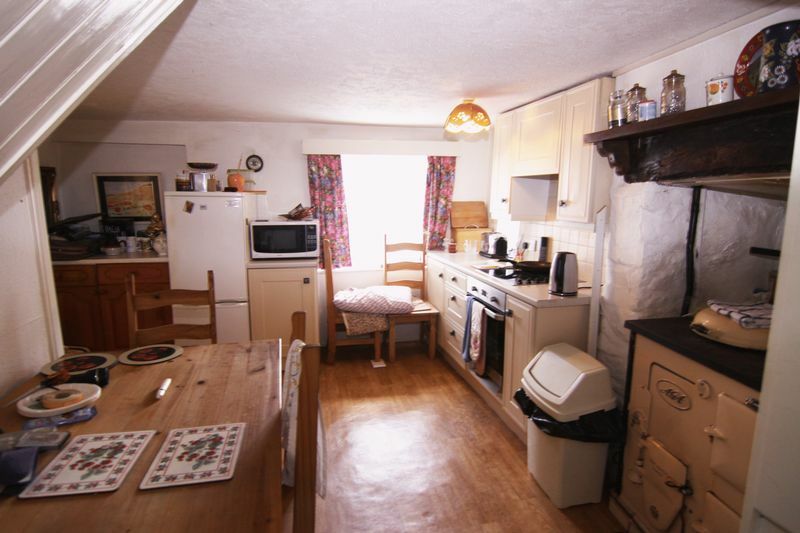 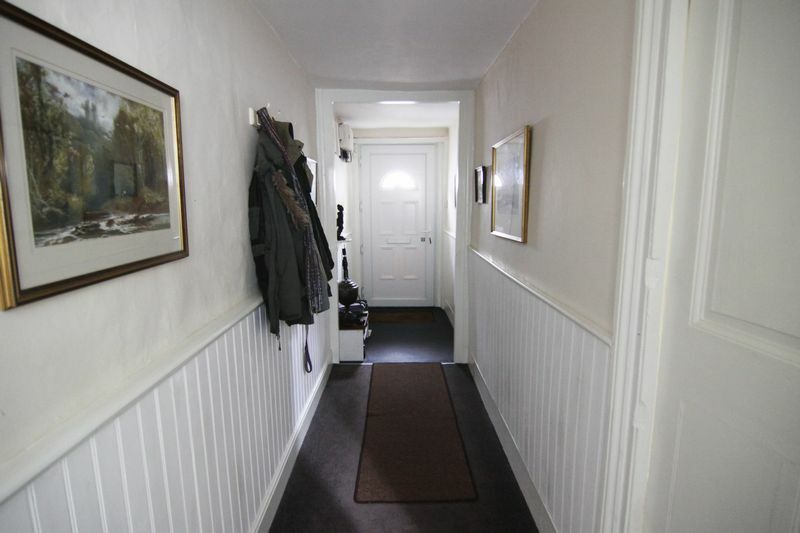 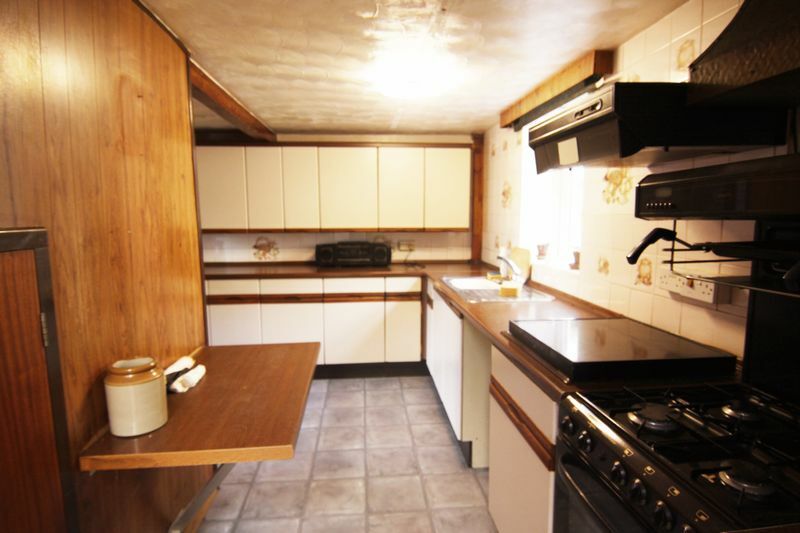 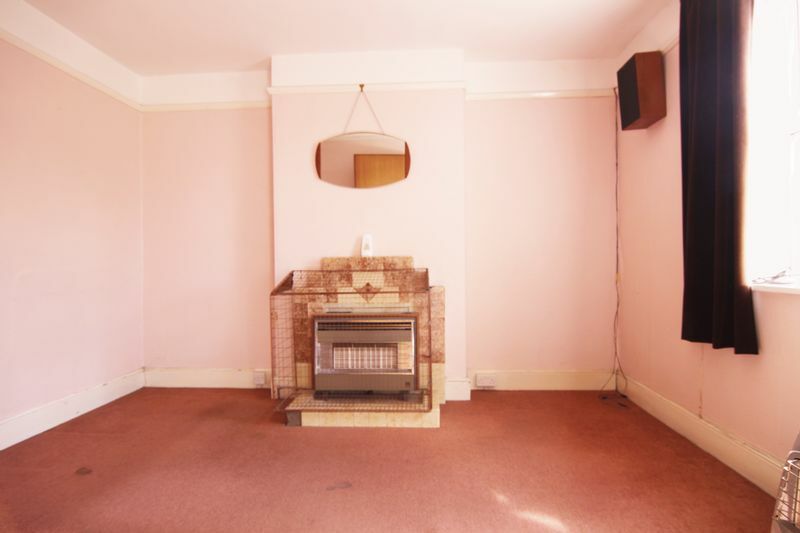 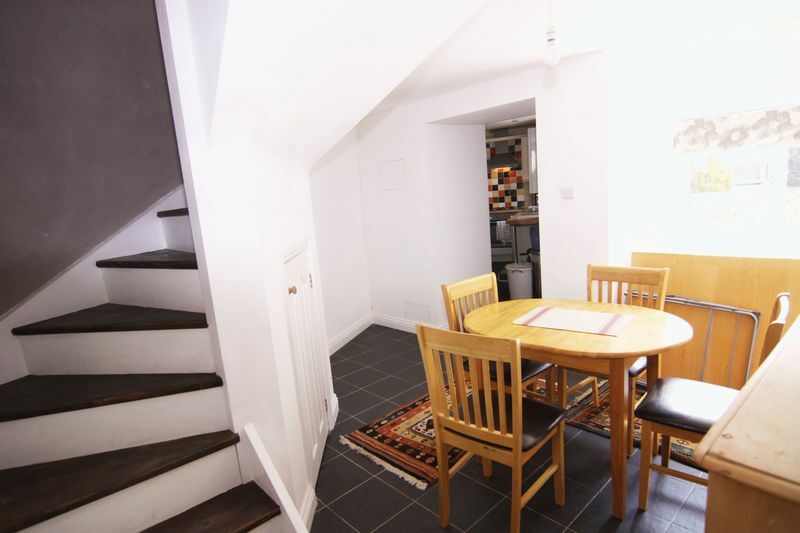 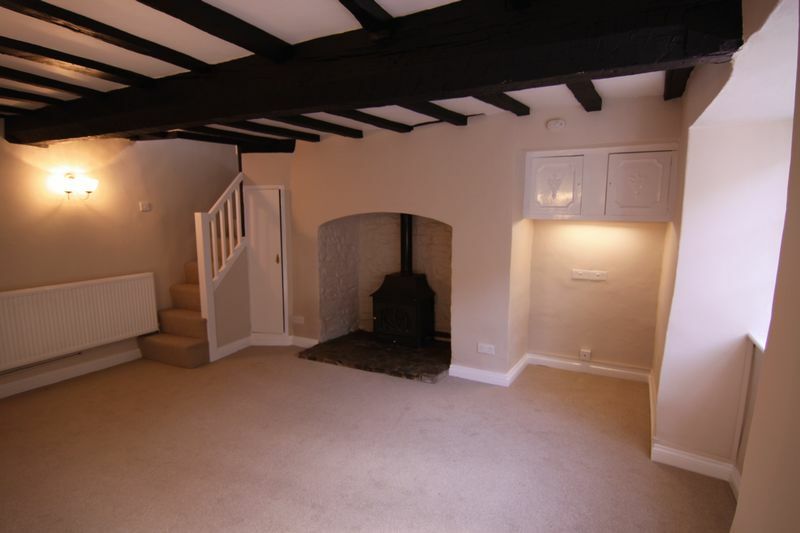 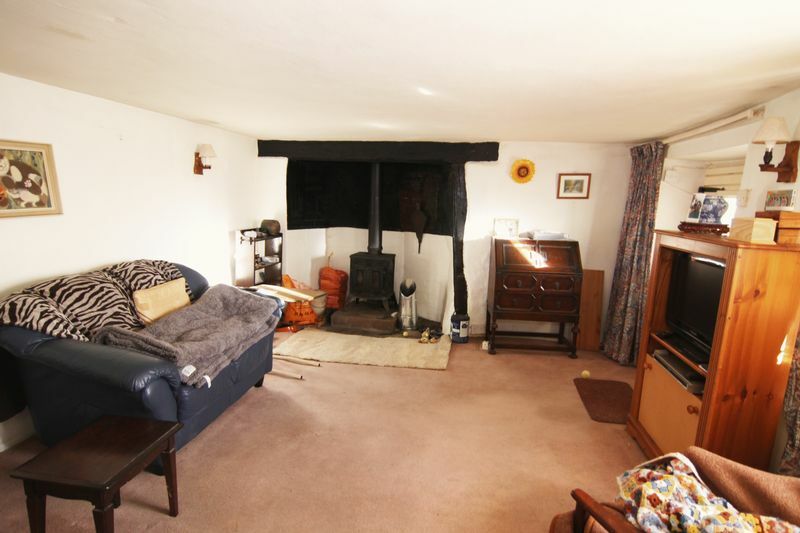 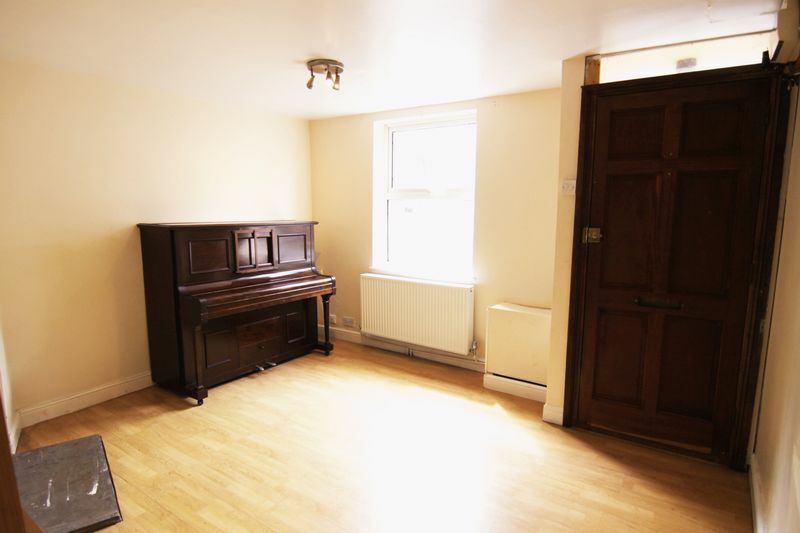 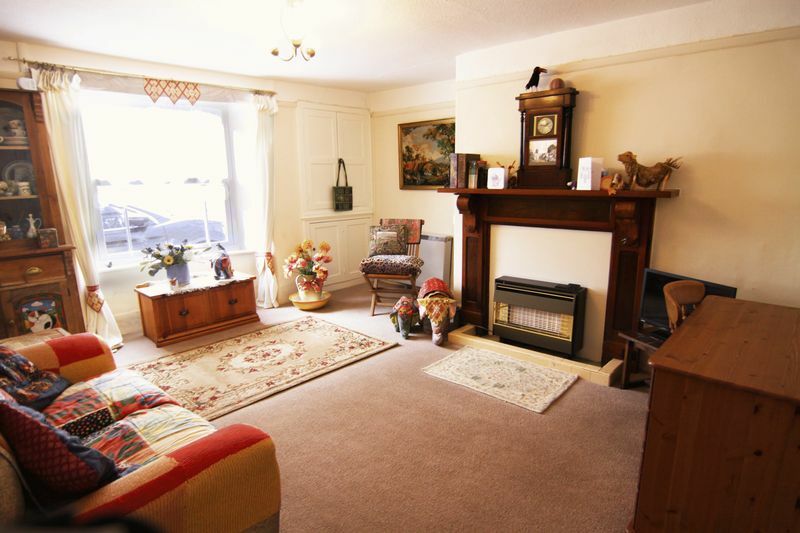 The property benefits from gas fired central heating, double glazing and large gardens. 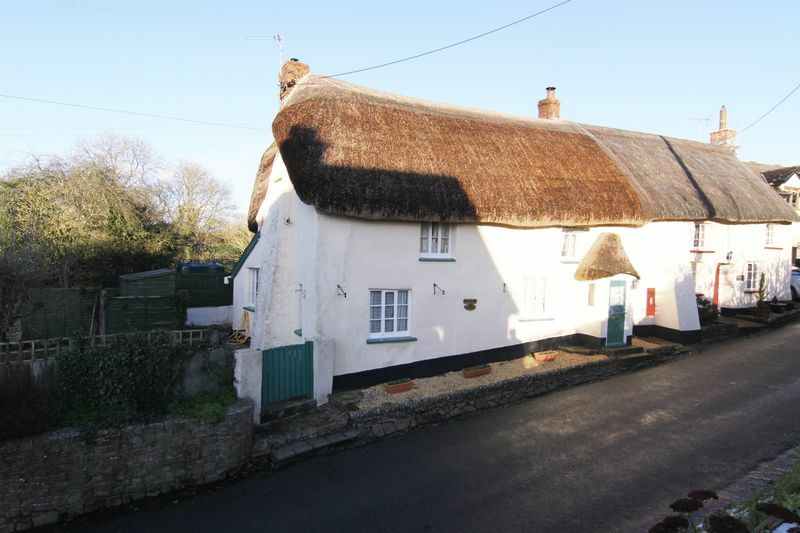 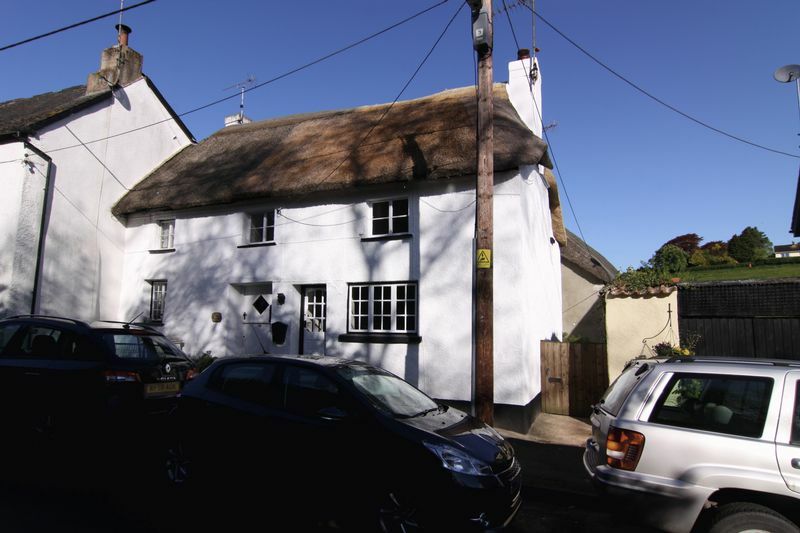 HUGE accommodation in this deceptive cottage, with 4 bedrooms PLUS study over 3 floors, garden and outbuilding, off-road parking* and off the main road – viewing advised! 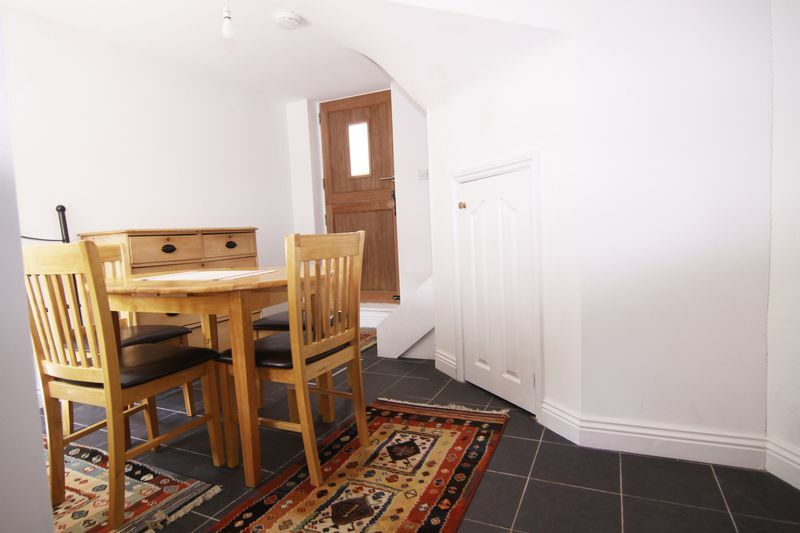 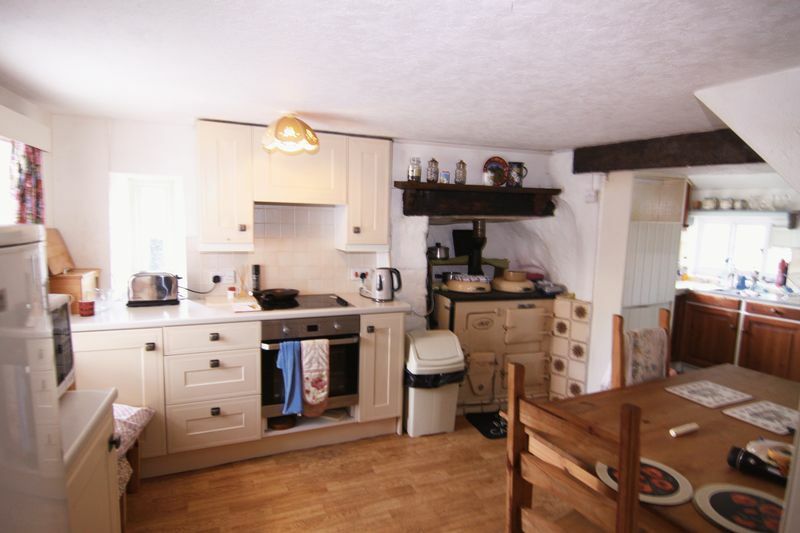 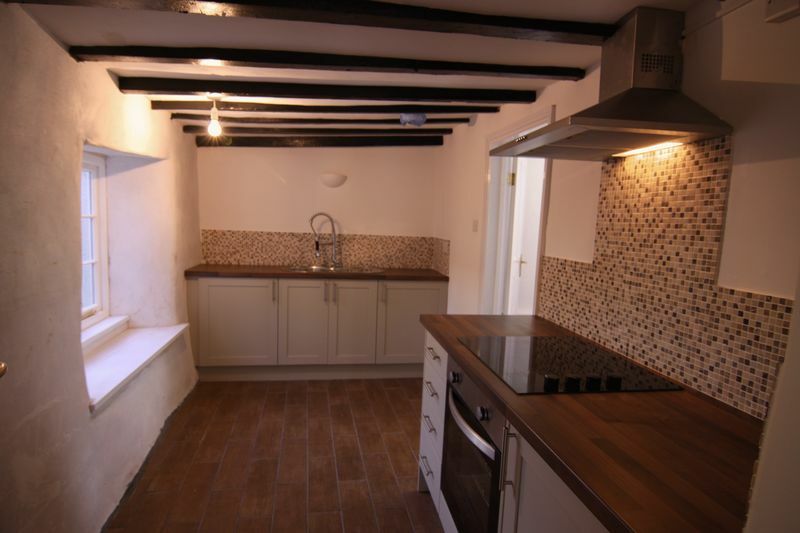 Fantastic 3 bedroom cottage with first floor bathroom and a useful study area plus kitchen/dining room and living room, there is mains gas central heating, upvc double glazing, large shed and garden. 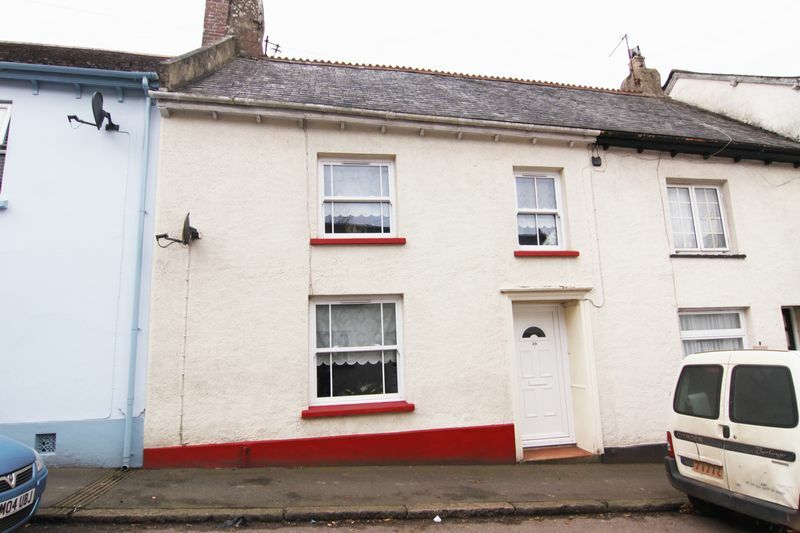 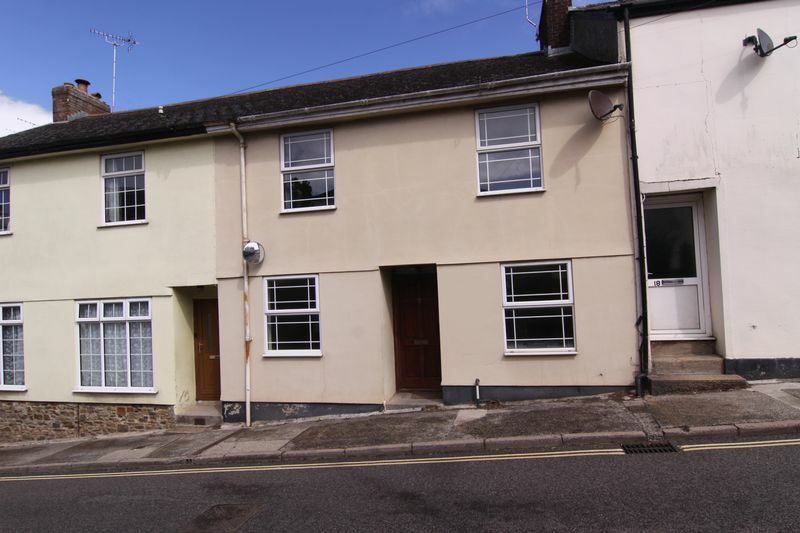 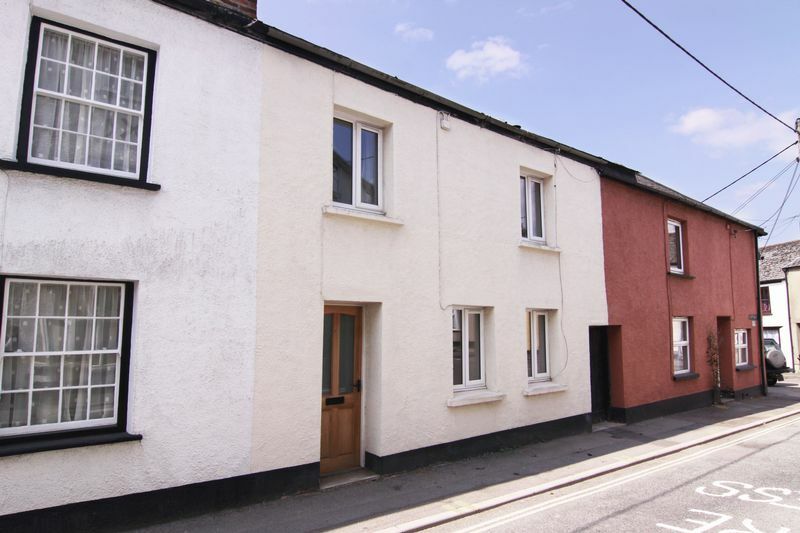 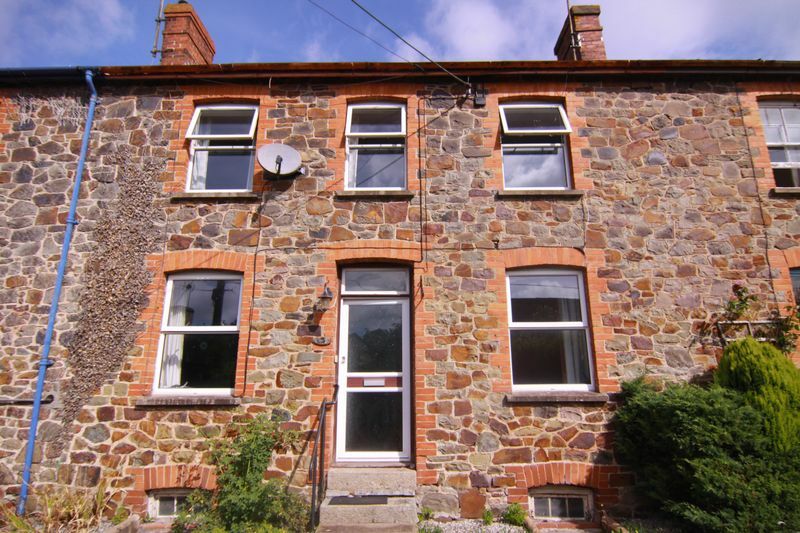 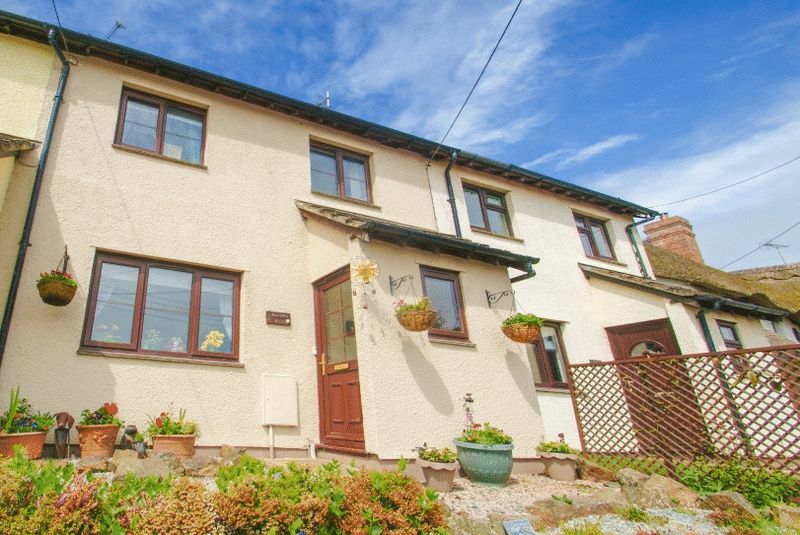 An unusually spacious and well maintained terraced property with Upvc double glazing situated within a short walk of the amenities of North Tawton whilst having a good size rear garden.